The Old Railway Tavern hasn't seen beer barrels in the cellar for a few years now, but still retains its character and charm. 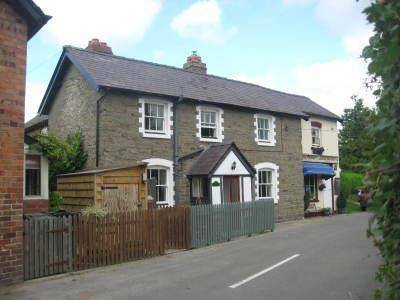 Conveniently located in the picturesque village of Bucknell, its just a walk away from pubs and shops, and the village green. 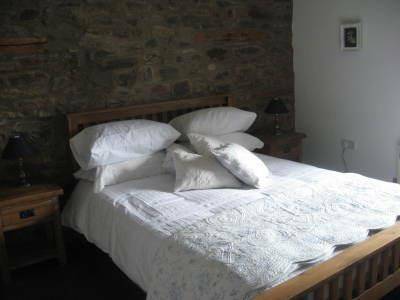 The accommodation comprises 2 beautiful beamed double bedrooms with revealed stone walls, and comfortable king sized beds and quality bed linen. 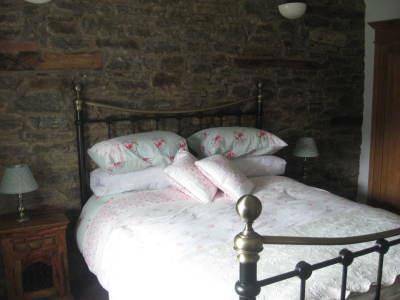 A third bedroom contains 2 single beds, and is suitable for children. On the ground floor you'll find a fully equipped kitchen, with Bosch fridge freezer, dishwasher, and washing machine. A separate dining room with a log burning fire, and a comfy lounge with quality furniture and a log burner ensures you'll be cosy whatever time of the year you choose to visit.